The ham radio receiver of the 21st century is mostly software. It is called a Software Defined Radio or SDR for short. 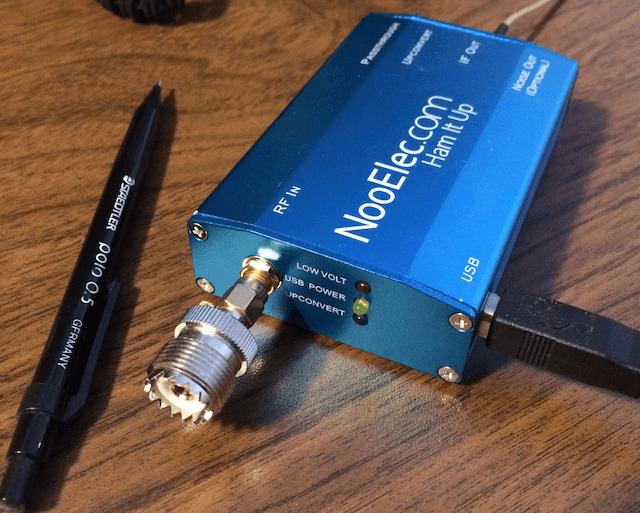 A SDR receiver can be as simple as this RTL-based SDR. The small SDR hardware pictured above is an entry-level unit. When paired with free SDR software (running on a PC), it can serve as a beginner's ham radio receiver or as a standby receiver for an amateur radio station. Out of the many features and advantages of a quality SDR receiver, I especially like its effectiveness in picking extremely weak signals out of the noise and surrounding interference. Interface physically with the antenna for optimum RF energy transfer to the receiver. Serve as low-pass or band-pass filter. Convert the frequency of signals down to an intermediate frequency (IF) suitable for the ADC stage that follows. The departure from a conventional ham radio receiver starts here. The amplified IF analog signal produced by the RF front-end is fed to an analog-to-digital-converter (ADC). The digital output of the ADC is then fed to a Field Programmable Gate Array (FPGA). The FPGA extracts the "I" and "Q" components of the signal. The "I" and "Q" signal pair is called a complex signal. It is produced in the FPGA by two frequency mixers having a phase shift of 90° between them. The I/Q output of the FPGA is then fed to the USB 2 programmable controller. b) displays a graphical user interface giving the user access to control functions and a variety of selectable visual outputs. All of the signal demodulation and spectral functions are done by the SDR software on your PC. Most SDR ham radio receiver implementations will usually (at least) support AM, WFM, USB, LSB, N-FM, DSB and CW with fully adjustable DSP filter bandwidths ... down to below 1 Hz in some cases! The SDR is hosted by the O/S of your computer, just like any other application. The majority of the SDR implementations run on some flavor of Microsoft Windows®. Software Upgrades At No Cost! On top of its higher performance and flexibility, a SDR offers ham radio operators the neat advantage of being able to add new functions and features to their ham radio receiver at no cost! the latest version of the SDR software and presto! You have a brand new ham radio receiver. Ettus Research LLC USRP1 & USRP2 Designed for GNU Radio software. The most advanced, flexible, open source implementation for multiple O/S! I have to mention here the exceptional transceivers produced by FlexRadio Systems™. You have to hear the signals you receive with them to believe their published outstanding specs! Choosing one of the many ham radio receivers on the market can be an intimidating experience, especially if you are an aspiring ham or just beginning. After all, it's your money that is a stake! The ham radio receiver you choose should ideally meet your present and future needs .. as well as fit your budget, of course! As every good ham radio operator does, you will listen a lot more than you will transmit. As months and years go buy, your listening requirements will become increasingly demanding. Therefore, your ham radio receiver must be up to the task, and remain so for a long time! Frankly, I would recommend that your first ... or next amateur radio receiver be a Software Defined Radio (SDR) receiver. Your first (or last) communications receiver will have helped you discover what you really want out of a receiver. Sooner or later, you will end up leafing through online catalogs and roaming the Internet in search of the "ideal receiver". What kind of receiver can keep up with you? A Software Defined Radio Receiver (SDR)! When you buy a SDR receiver from a responsible manufacturer, software upgrades will be free of charge. A SDR receiver kit is a great way to acquire experience and knowledge of Software Defined Radios. WB5RVZ will give you all the introductory information you need to get started. 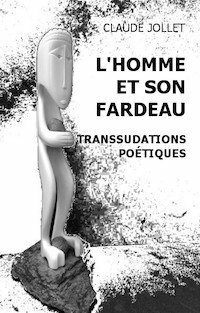 His website is extremely well done. The Ensemble RX III SDR Receiver is the latest version in the long line of descendants of the hugely popular SoftRock 40. 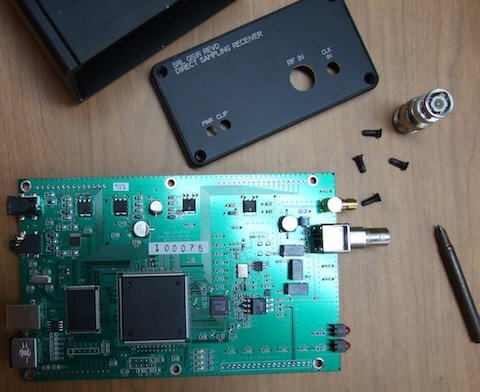 You can even go one step beyond ... and build the Ensemble RXTX SDR Transceiver! To keep the cost down, you might want to limit yourself to a HF SDR. But, like every new technology, prices go down fast and what you could not afford eight months to a year ago ... may well have become affordable since then! I have seen SDR solutions that cover VLF to SHF for only about double the price of a HF SDR! 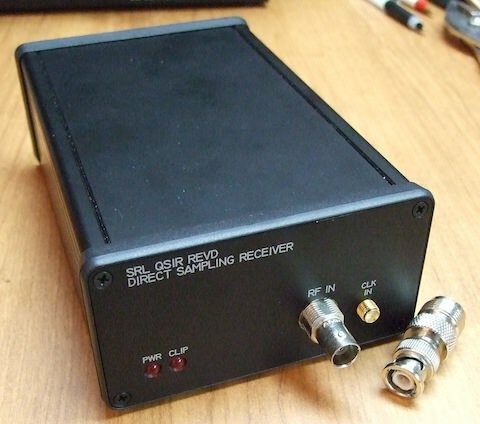 Keep in mind that a well designed SDR receiver will give you performance approaching that of hardware-only ham radio receivers that cost thousands of dollars more! Most SDR software runs on some flavor of Microsoft Windows™. Microsoft Windows™ was never designed to handle inter-process communications in real-time! Microsoft Windows™ was designed as a personal computer operating system. Windows was designed to run one application - by one person - at any given time. If the user of a Windows PC starts many applications, the only application running is the one with the active window (the window of the application that the user is presently working with). All the other applications that were started (and not closed) are essentially put to "sleep" in the background - waiting to be reactivated by the user. the Intel-based Mac OS X. Hardware only receivers limit you to what you bought and force you to buy the new models to get the extra features you want! On the other hand, (and fortunately) SDR lets you upgrade your ham radio receiver to include new features as they become available. It's simple. You just download and install the new software version. In almost all cases these upgrades are free of charge! 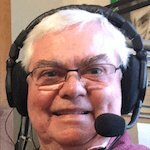 It is making "near" military grade receiver performance available to ham radio operators. It is making $10,000+ receiver performance accessible for less than $1000 in most cases. It is strengthening convergence between ham radio and the Internet. This last statement is very significant because, let's face it, the Web had been eroding the ranks of ham radio for years by diverting the attention of potential new recruits away from amateur radio. But that was before the advent of SDR! Most ham radio operators love to "play" with electronic equipment. I am definitely one of them! One piece of electronic equipment that certainly has earned its place in the shack is the personal computer (PC). Most amateur radio use PCs under the Windows operating system (O/S). One of the most successful uses of a PC in the shack has been to use one as graphical interface (GUI) to control the the operating functions of our beloved transceiver! 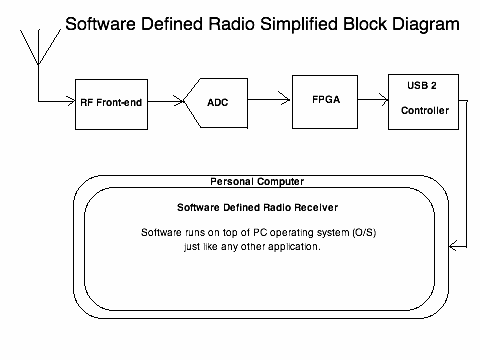 Rig control software, such as "Ham Radio Deluxe" and others, was the first step toward morphing RCVR and XCVR hardware into software. But the receiver performance remained bound by the limits of the hardware. Now a software defined radio does all signal processing in - you guessed it - software, specially optimized to use the awesome power of modern CPUs in modern PCs. What an amazing difference in performance that made! And, to top it all, most SDR software is free! The performance of a SDR receiver is truly as big a revolution as when the transistor replaced vacuum tubes! (Tubes were more appropriately called "valves" when they were first invented). To believe SDR performance, you have to hear one. You have to experience the "cliff walled" bandpass filtering and "scalpel sharp" notch filtering of a sophisticated software defined radio to really grasp the extent of the power of a SDR receiver. Nowadays, a ham radio operator or club - with access to broadband Internet bandwidth - can give access to their SDR receiver to anyone on the Web! That goes a long way toward introducing ham radio to individuals who are curious about amateur radio. A very good example of this is the WebSDR server software running under the Linux operating system. The true multiuser/multitasking capability of Linux allows hundreds of Internet users/listeners to listen and tune the SDR receiver simultaneously on the Web in real time. I own a SDR receiver and I use it as my primary ham radio receiver. It works wonders to pull weak signals out of the noise - be it QRN or QRM! With the (GUI graphical user interface) of the SDRMAX software, I can see at a glance what activity there is on any portion of the radio spectrum between 10 KHz and 62 MHz. The software lets me zoom in on any portion of the big chunk of spectrum - or view the entire 62 MHz portion at once. See the video demo below. No more blindly hunting around for weak signals during poor propagation conditions! I can see the tiniest flicker of life. In its own way, the QS1R makes up for the fact that I do not have high gain directional antennas, yet! I only have a general purpose Carolina Windom for 160M-10M HF operations and a homemade folded dipole for 6 meters. There are three main "components" to the QS1R SDR receiver (as well as most others). The hardware part which physically interfaces with the antenna system. The firmware programs the logic components of the SDR. Its role is to extract I/Q signals from the RF energy received by the antenna. No signal processing done here, yet. The software - called "SDRMAX" - that transforms the I/Q signals from the SDR into useful outputs: digital, audio and the graphical user interface (GUI) (a.k.a.visual display). The SDRMAX software runs on a PC. It takes care of all the signal processing otherwise normally done by electronic circuitry in a ham radio receiver. When I produced the video demo, the software version at the time was SDRMAX 3. The present version is SDRMAX 5. Software and firmware are open source (I love to tinker with things "under the hood" ;-) The SDK (software development kit) is available without having to sign a license agreement. Software - currently SDRMAX V - is available for Windows. The Linux and Mac OS X versions are available upon request. The separate server and GUI softwares allows remote operation over local network and/or over the Internet! Now that is really neat. Basic frequency coverage (10 kHz to 62 MHz) includes the 6 meter band! In fact, it is noticeably more sensitive on 6M than my brand new IC-7200! Provisions for future expand-ability such as the QS1E Direct Up-conversion Exciter/Transmitter!